On Tuesday 29th of January, renowned poet Simon Armitage appeared in the Bramall Music Building as part of the ‘Birmingham Visiting Writers Programme.’ It was the first event that the English Department had held in the new building and the turnout was remarkable. Every seat on the lower tiers was filled, and the balconies were even opened for surplus spectators. It was clear that this visitor was popular, and a huge number of people were eager to see him. After a short introduction, Armitage took to the stage with welcoming applause. 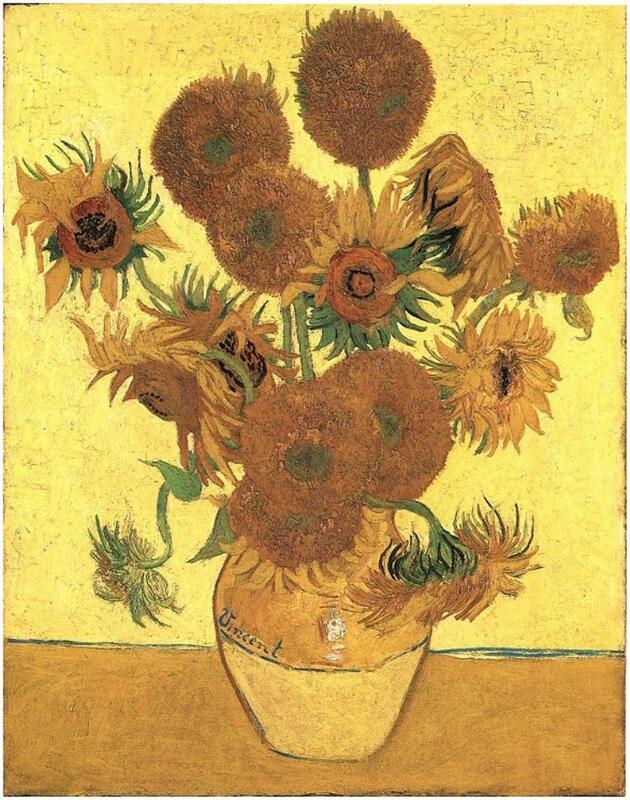 To many, this literary figure will be remembered as a favourite from GCSE English Literature, as a number of his poems featured in the Anthology course book. 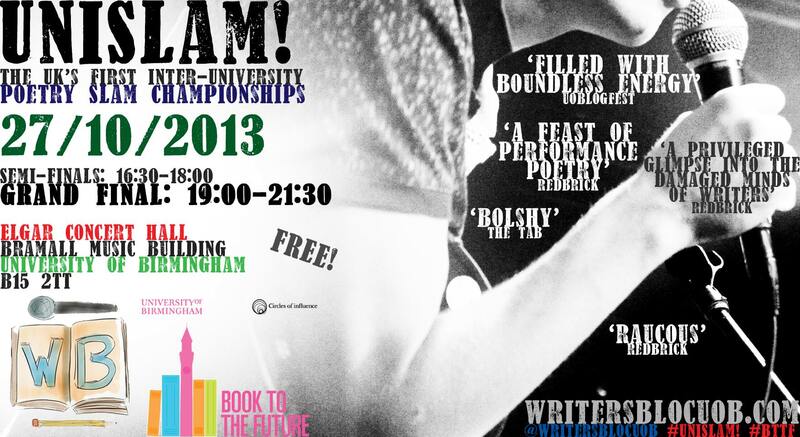 He has had 10 volumes of his poetry published, and has been awarded a CBE for his contribution to poetry. But he is a humble man in every attribute; from afar, with his faded jeans and a baggy suit-jacket, he looks like your best friend’s Dad. But peer a little closer and his brothel-creeper shoes and gold pirate earring give away his eccentricity. 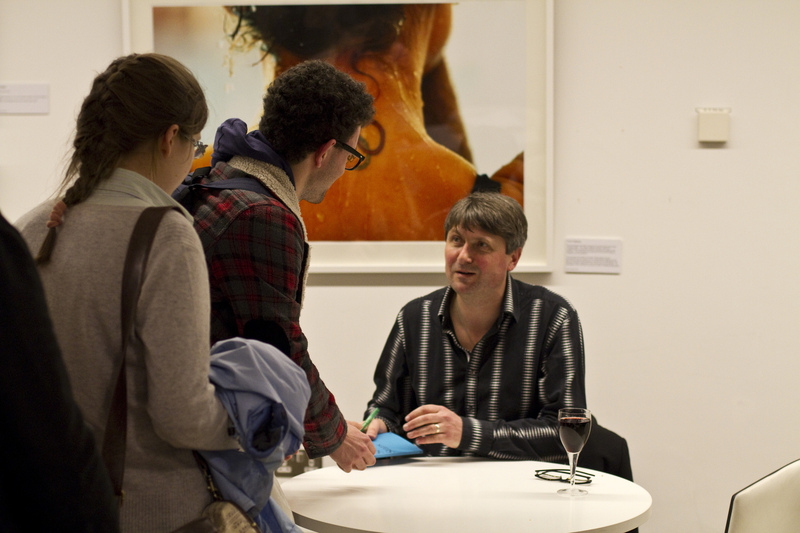 From the start of his lecture, it was clear that Simon Armitage’s well-known stage presence and charm were still very much intact as he regaled us with amusing anecdotes from his childhood and his home-county of Yorkshire before getting to the serious stuff. His first poem ‘The Shout’ recalled a science project from his school days. After this, a reading of ‘Zoom’ – one of his first published poems about a cartoon show’s credits – left everyone in the room a little bemused but completely hooked. Following this, Armitage read some of his translated pieces, including ‘The Green Knight’ (which, incidentally, Disney approached him about to use for a new animation). Next, we were treated to one of his ‘Flash Fiction’ pieces titled ‘The Net’ – a slightly longer poem with a prose-like structure. Forty-five minutes flew by, and soon it was time for some discussion. With some great questions from the audience, we were delighted with a number of quick-witted one-liners and amusing stories – in particular, a hilarious recollection of an embarrassing misunderstanding about ‘cashback’ in Huddersfield Sainsbury’s that left everyone laughing out loud. 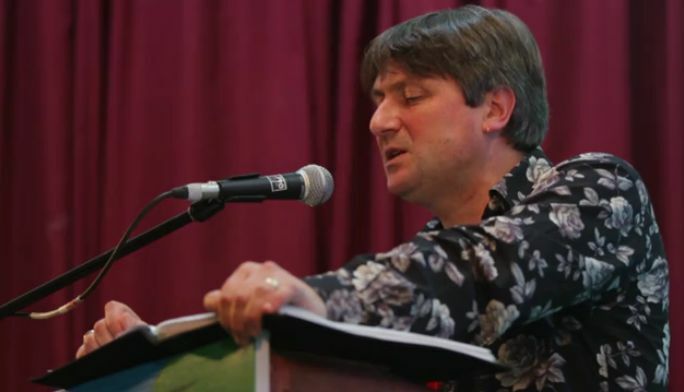 However, Simon Armitage isn’t just an entertainer – he proved that beneath his showman exterior lays an extremely passionate and pensive mind, and his ponderings were both informative and thoughtful. Upon being asked whether his consideration of his readers affected his writing he profoundly responded: ‘There are only 26 letters in the English Language. But if you put them in the right order, you can explode something in someone’s mind, thousands of miles away, hundreds of years apart, in complete silence.’ And after just an hour in the same room as him, it would be safe to say that he had enthralled and impressed every member of his captivated audience.